San Leone inspired ceramic designs at Longi. 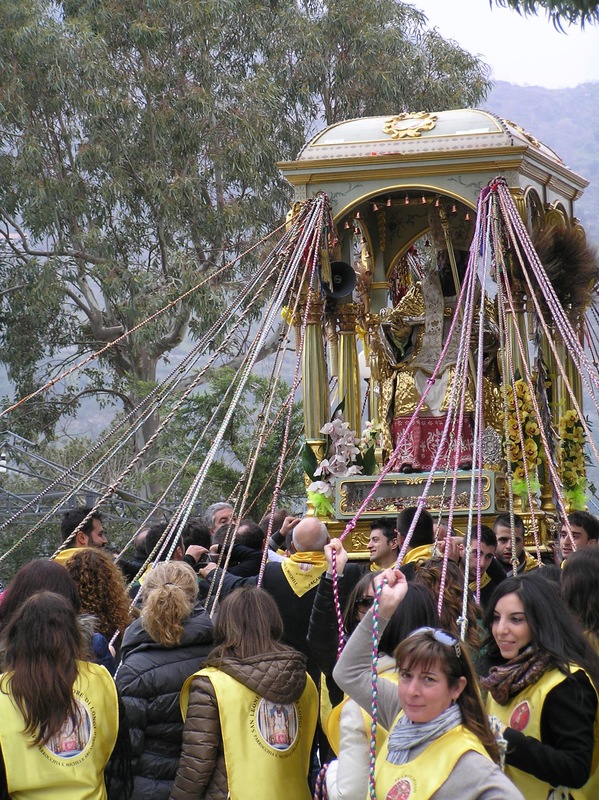 Traditional procession of San Leone, 2014. 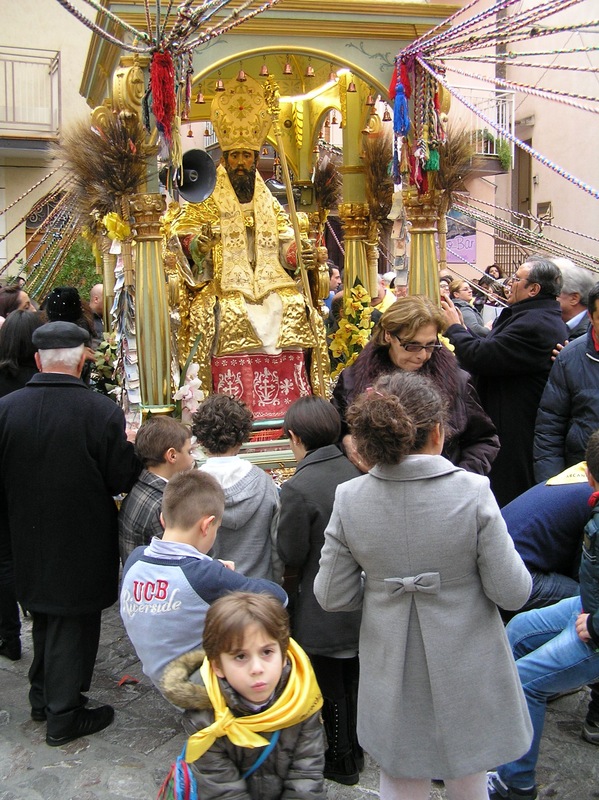 The face of San Leone is always the same yet the elaborate decoration gives Longi’s festa a more traditional feel, here he is decorated in flowers, monetary offerings, bells chiming, threaded wheat shafts, golden vestments and the local children adore him too. 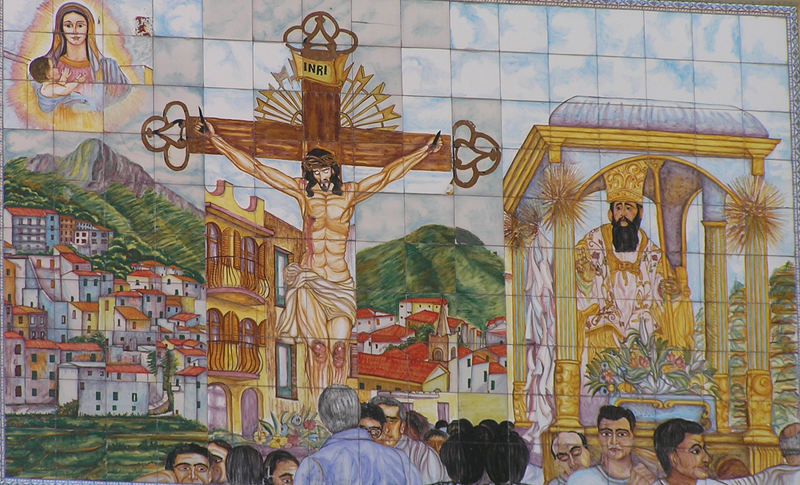 The procession lasts nearly the whole day from after the late morning church service until four o’clock in the afternoon when he is placed down in the square before the parish church to receive final offerings and salutes from the devout. 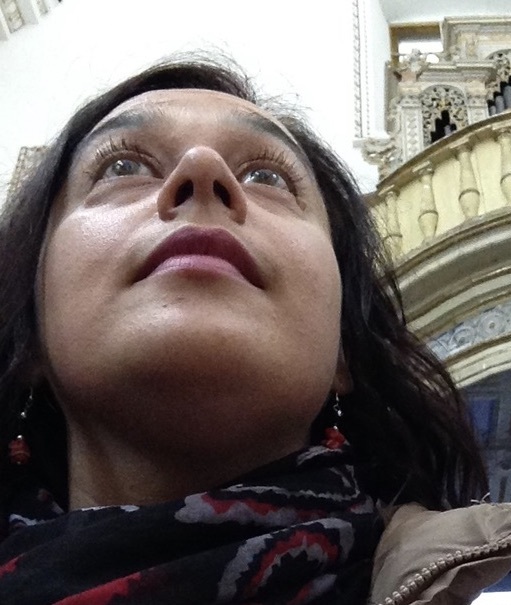 During the procession the warmth the locals have to their patron is palpable and it quite frankly gave me goosebumps. 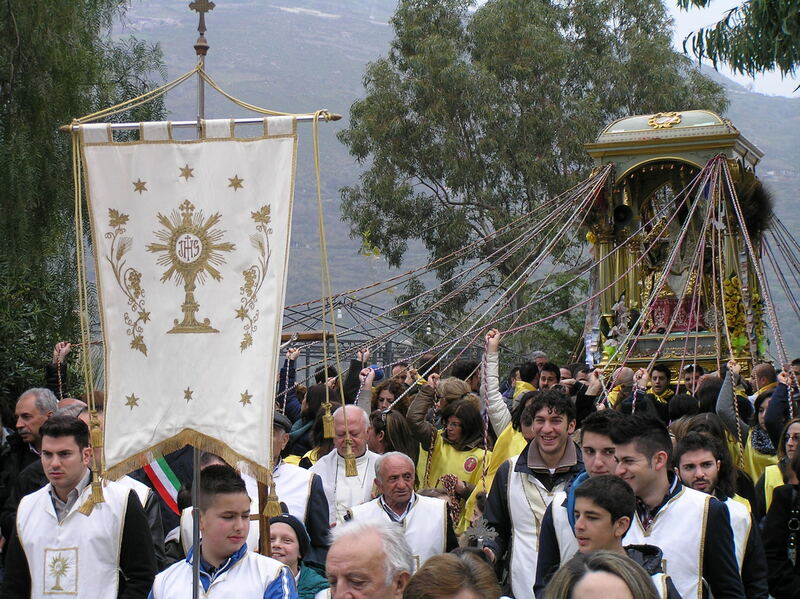 A saint’s day in a small town is a particularly special occasion everyone puts on their best face and there is a real sense of pride and religiosity through out the day, it is an exceptional Sicilian tradition. San Leone of Longi in all of his baroque glory. Children and people casually milling around San Leone. A proudly displayed religious relic of San Leone. 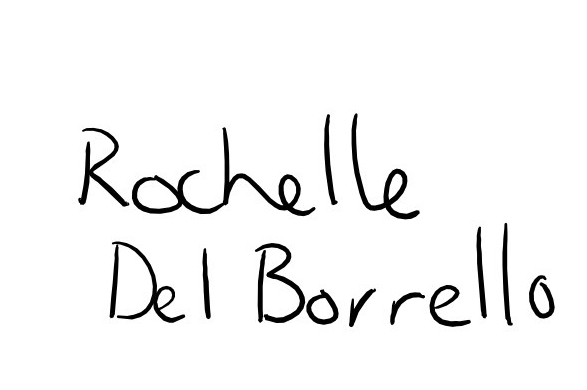 Photo by Rochelle Del Borrello. 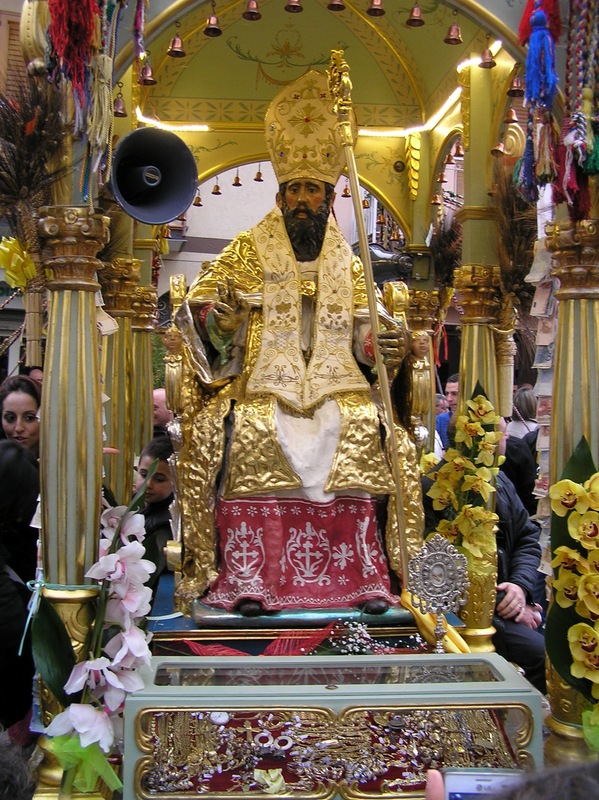 For more details on San Leone and other Sicilian saints see my article on Times of Sicily.